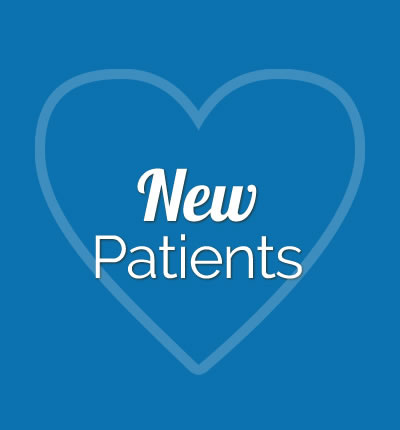 Enjoy our warm, family-friendly atmosphere where we'd love to help you and your family get excited about your health. 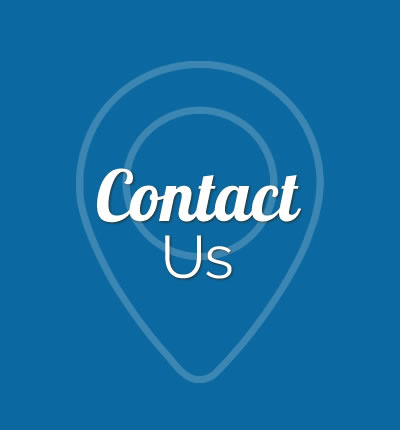 We'll help you in every way we can! Through chiropractic care, whiplash treatment, spinal decompression, pregnancy and pediatric care, we believe we can help you feel incredible again. So let's get you back to doing the things you love! Cummings Chiropractic Family Wellness is conveniently located on Elbow drive between Glenmore and Heritage. We treat South Calgary chiropractic patients like you just like you’re a member of our family. And, our location on Elbow Drive is convenient for doing errands and seeing us all in one stop. 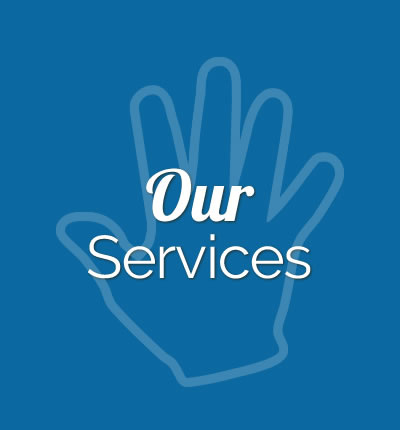 We even offer direct billing and after hours care so you can get care when you need it most. As Dr. Grant Cummings explains, “Having a healthy, family-focused lifestyle isn’t always easy.